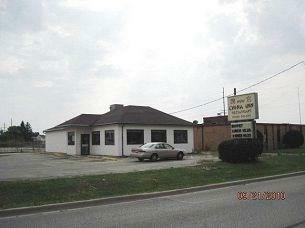 THE ENTIRE BUSINESS INCLUDING ALL EQUIPMENT,LAND AND BUILDING FOR SALE AT THE PRICE OF $70000. OWNER IS RETIRING. IT IS A 2290 SQUARE FOOT BUILDING. SEATING UP TO 65. 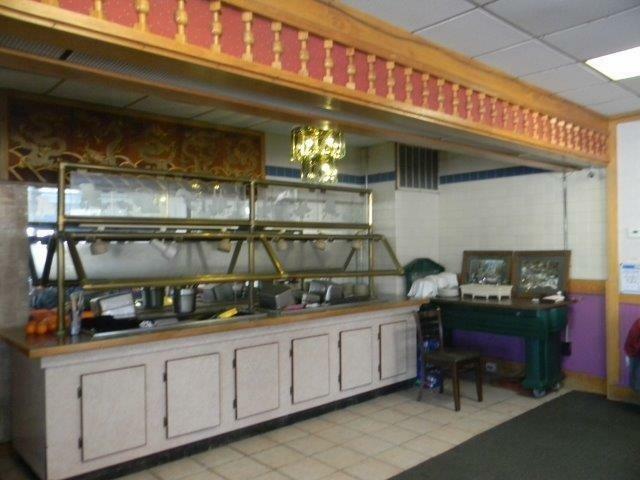 THERE IS A BUFFET AREA SEPARATING KITCHEN AREA FROM DINING AREA. 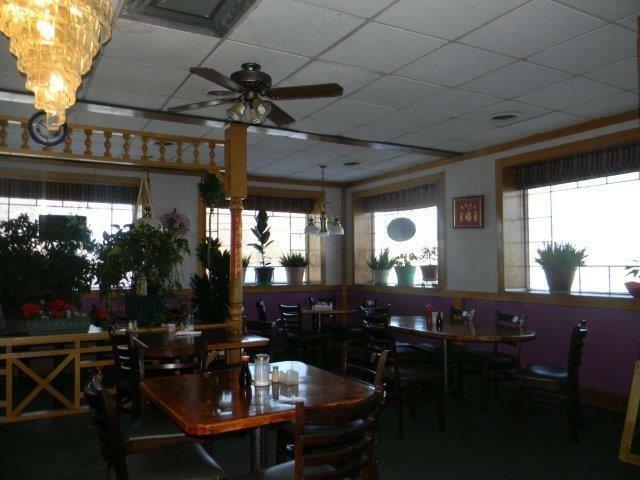 THE EQUIPMENT INCLUDES FRYERS, OVEN , REFRIGERATORS, COOLER, TABLE AND CHAIRS, ICE MACHINE ,ETC. IT IS A BUSINESS READY TO GO. SHED IN BACK FOR STORAGE. THERE IS A SEPARATE LINE FOR THE GREASE. PLENTY OF PARKING AREA(35 TO 40) . HAS OUTSIDE SIGN. BUSINESS HAS IMMEDIATE ACCESS TO RT. 23 , OLD 66 OR RT 116 PLUS ONLY 3 MILES FROM HIGHWAY 55. SERIOUS PROSPECTIVE BUYERS PLEASE. NO LEASE AVAILABLE ONLY STRAIGHT OUT SALE. 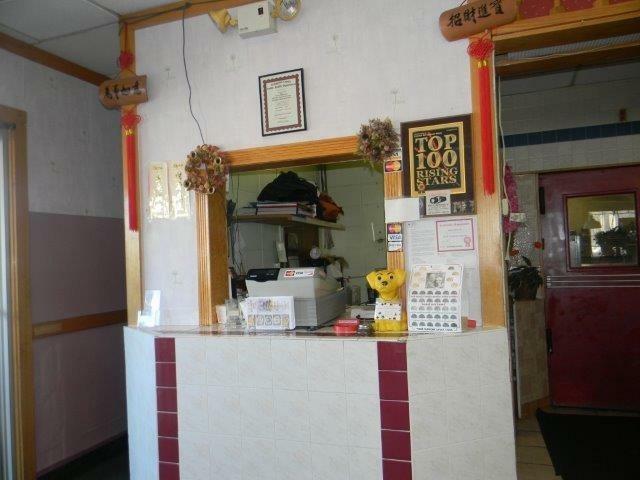 IT IS AN ESTABLISHED CHINESE RESTAURANT BUT CAN BE CONVERTED EASILY TO ANY STYLE RESTAURANT OR ANY BUSINESS WITH GREAT LOCATION AND PRICED TO SALE.